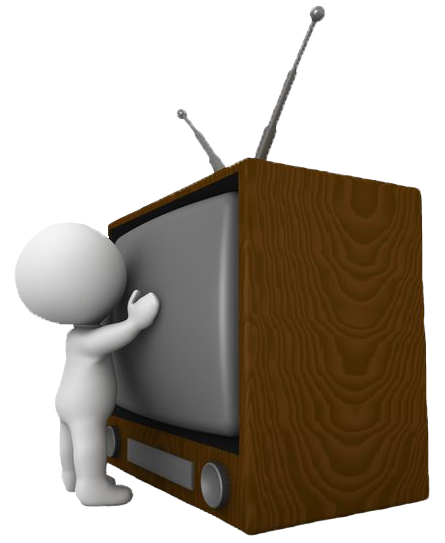 Please note that upon request, large television sets which cannot be easily brought to the municipal yard, will be picked up free of charge. Please submit your request through the Requests on Line system or call 514 630-2727 during regular business hours. Several EPRA-Qu�bec drop-off points can be found in the Kirkland vicinity. 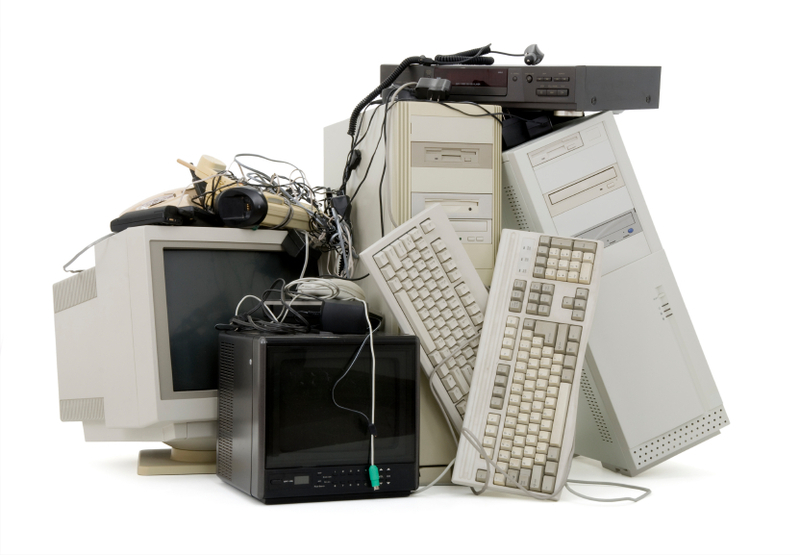 Visit the website recycleMYelectronics.ca/qc/ to find the closest ones near you! �Unwanted electronic devices must not be discarded in the garbage because their components are harmful to the environment. It is therefore important to dispose of them properly. 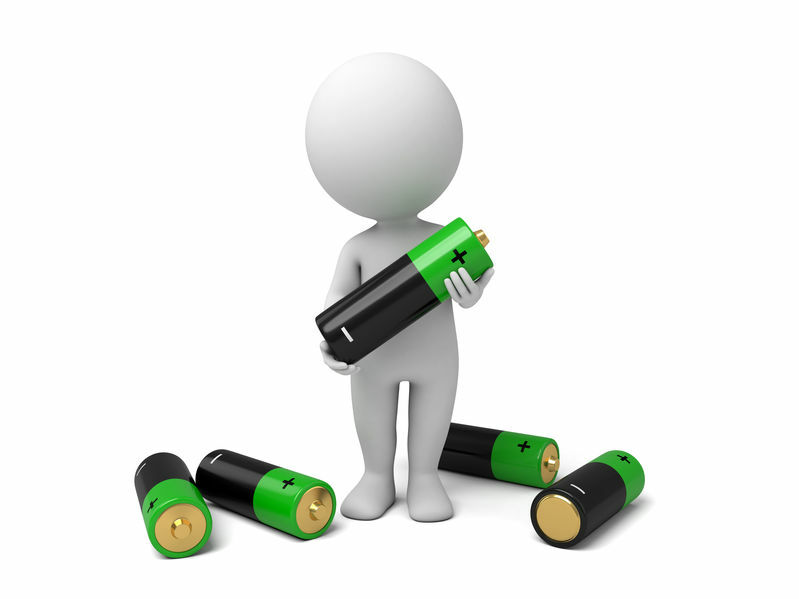 The Town has made available to its citizens used battery and ink cartridge collectors. Ink cartridges can now be dropped off at Town Hall and the Library and old batteries can be dropped off at Town Hall, the Municipal Garage, the Library or the Sports Complex.